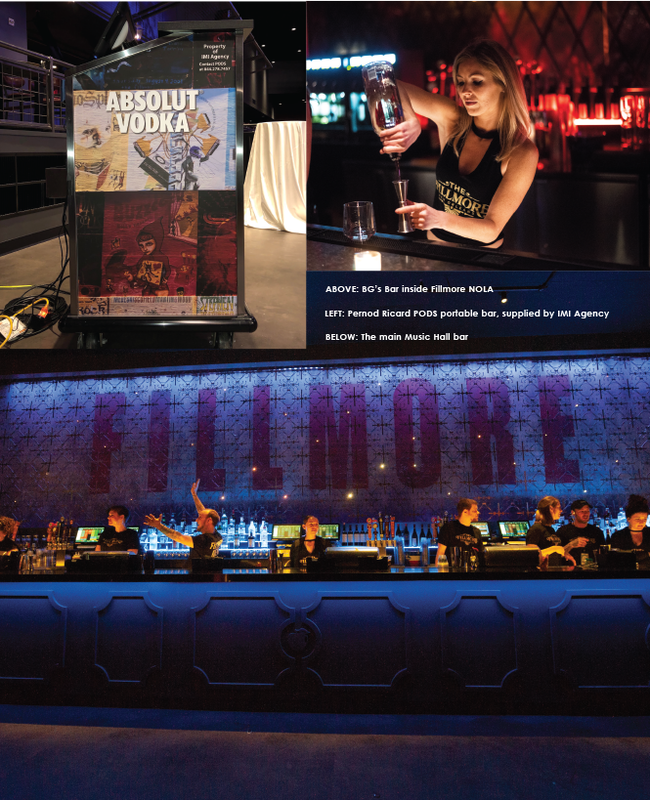 Opened this past February 2019, the spectacular Fillmore New Orleans is destined to become one of the top show room music destinations in the southeastern region. With a multi-million dollar investment in state-of-the-art design and top-tier artist bookings, NOLA’s Fillmore joins the family of amazing music clubs located throughout the U.S. paying homage to the legendary artists and vision created by promoter Bill Graham in the late 1960s. The original Fillmore is one of this country’s most storied venues. Originally opened in 1965, that intimate Fillmore was the epicenter of the American music scene during the 1960s and ‘70s, promoting the “who’s who” of iconic musical acts such as Aretha Franklin, Grateful Dead, Miles Davis, Jefferson Airplane, Cream, Santana, The Doors, Janis Joplin and many, many others, which helped it grow into the legend it is today. 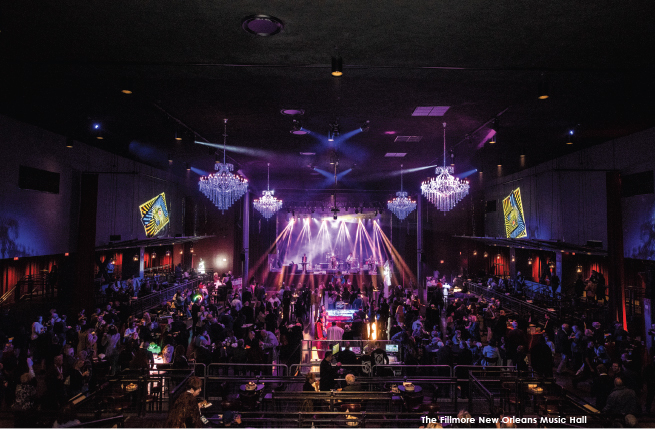 NOLA’s Fillmore pays tribute to the original club’s spirit through featuring incredible opening performances by Duran Duran, Willie Nelson and many others. With vintage posters, ornate chandeliers and velvet curtains, it will recreate a signature atmosphere that is welcoming for both artist and fans. 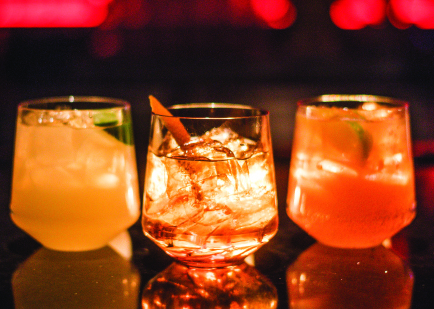 Within the club’s main room and VIP club, BG’s Lounge, fans will discover small batch liquors, local and national craft beers, curated wine selections and an elevated, full menu of local and chef favorites.